NBC has started offering Republican presidential candidates free air time next week to match the 12 minutes given to Donald Trump on "Saturday Night Live," campaign sources tell CNNMoney. The offer, made in compliance with the FCC's "equal time" rules, would allow candidates to air their own content at specific times on stations where they requested time. John Kasich, Mike Huckabee, Lindsey Graham, George Pataki and Jim Gilmore had filed requests with NBC stations last week following Trump's "SNL'" appearance on Nov. 7. At least two of the candidates -- Graham and Pataki -- have been offered 12 minutes on their requested stations during the 9 p.m. hour on Friday, Nov. 27, as well as 12 minutes during the "Saturday Night Live" broadcast on Saturday, Nov. 28. The Graham campaign sent its request to stations in Iowa and New Hampshire. The Pataki campaign's request went to stations in Iowa, New Hampshire, South Carolina, and New York. 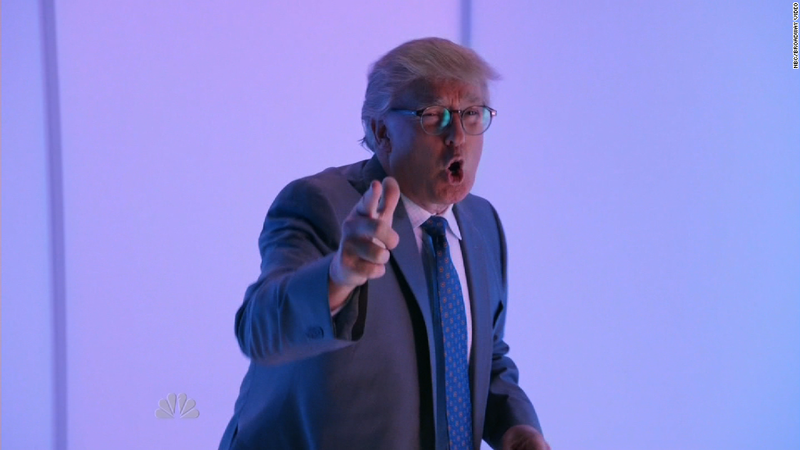 The candidates have not been invited to appear on "Saturday Night Live," which is not required under the FCC rules. Sources with the campaigns declined to comment on the record, as the talks were ongoing. The NBC spokesperson handling the matter declined to comment on Thursday night. It was not immediately clear on Thursday what offers, if any, had been extended to the Kasich, Huckabee and Gilmore campaigns. The Kasich and Huckabee campaigns had requested equal time from the network itself -- effectively asking for rights to a national broadcast. The terms of Gilmore's request is unknown.